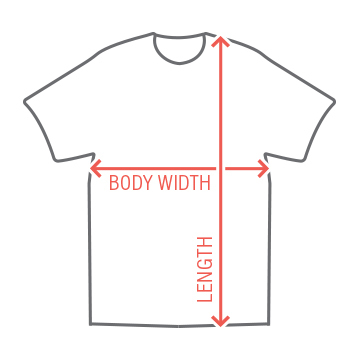 This customizable shirt is perfect for any family vacation photos you take on your cruise. 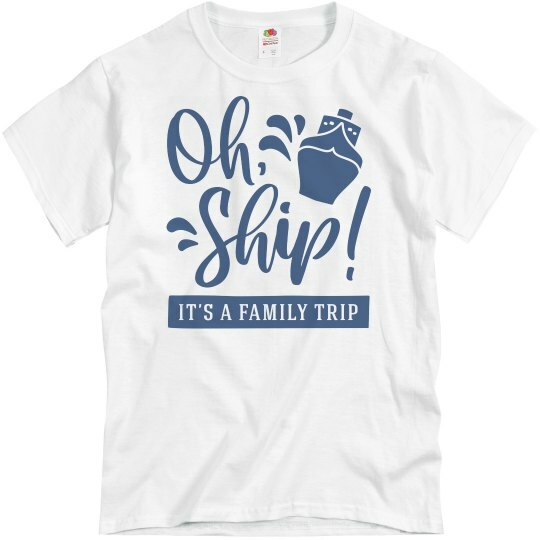 This "Oh Ship!" design will get anyone in the mood for sea faring. The custom back allows you to add your last name and the favorite number for every member of your crew. Get your family outfitted today!